The top-most fun Magician Sevenoaks. Everybody enjoys magic when it’s done well, and Magic Oz has the experience and know-how to make magic enjoyable and entertaining for all — from wedding receptions to major corporate events such as conferences and VIP lunches. 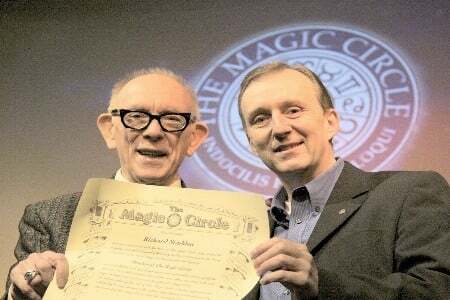 He has over fifteen years professional experience and he’s also in the world famous Magic Circle, so you know you’re getting one of the top magicians in the business. Throughout Sevenoaks, the rest of Kent and neighbouring counties, Magic Oz has brought his unique style of illusion and sleight of hand to all sorts of events, from county shows and fairs to school shows ‘end of term’ and children’s parties; from large-scale corporate magician events with VIP guests to trade shows, weddings and birthday parties. In every case, Magic Oz selects the magic and presentation appropriately, so you can be sure the entertainment will be ideally suited to the event. Tel: 07974 357 911 –0208 549 9234Close up magic is always well-received — everyone loves it when magic happens right in front of their eyes! 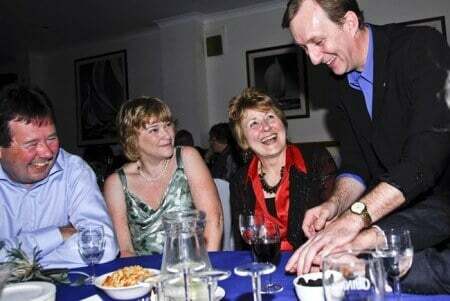 Sevenoaks magician Magic Oz presents smart, fun magic that everyone can appreciate. 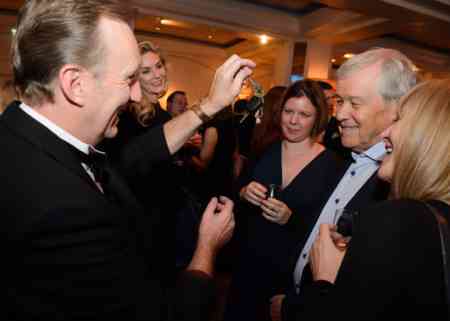 With slick sleight of hand he can make the magic happen right under your nose, delighting everyone from executives (at Training couses and conferences) to wedding guests. It’s fascinating for everyone when the magic seems so close you could reach out and touch it! Whether you’re looking for a top-class wedding magician or just a little magic for your next big company event, Magic Oz will adjust his magic repertoire to suit you and the theme of the event or occasions. Magic Oz doesn’t take the ‘one size fits all’ approach. 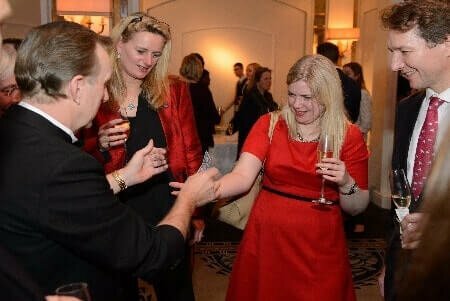 Instead, he prepares a specific, tailor-made package of magical entertainment that’s just right for your party, event or special celebration as the best for Hire magician in Sevenoaks.Tel: 07974 357 911 –0208 549 9234Magic Oz is a very experienced Charity Auctioneer who has worked all over Sevenoaks as well as the rest of Kent and the south east. 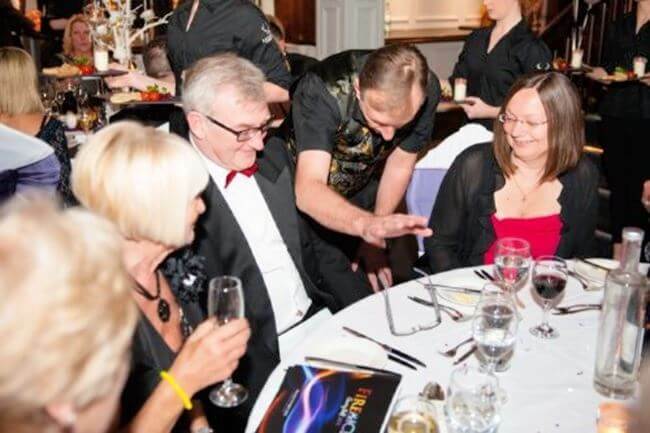 Whatever type of fund-raiser or charity event you are planning, Magic Oz can act as your highly engaging Master of Ceremonies, lifting the energy in the room, injecting a little fun into the proceedings and getting people to dig deep and offer the highest possible bids! 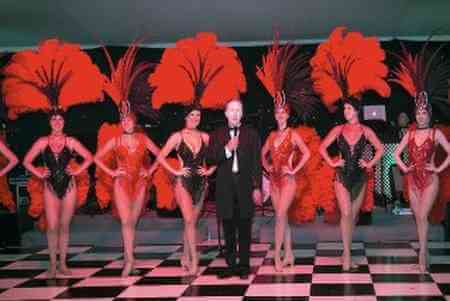 Are you looking for a children’s entertainer or as a children’s party magician? Magic Oz can provide everything you need, from a straightforward magic show to the full party package: puppets, games, balloons, magic, songs and dancing! If you want the magic themed around a favourite story or character, that’s no problem! 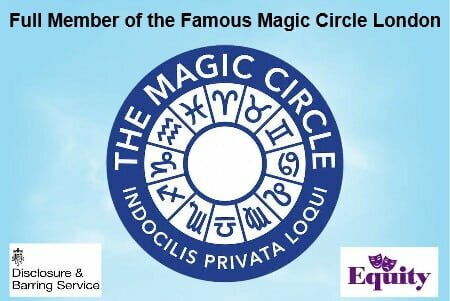 Magic Oz has comprehensive insurance, and is also DBS and CRB checked. The best magician in Sevenoaks for smiles around!